Are you visiting the Garden Route and looking for things to do in Plettenberg Bay and Tsitsikamma? This article should offer some ideas! Let us know if you have more tips! 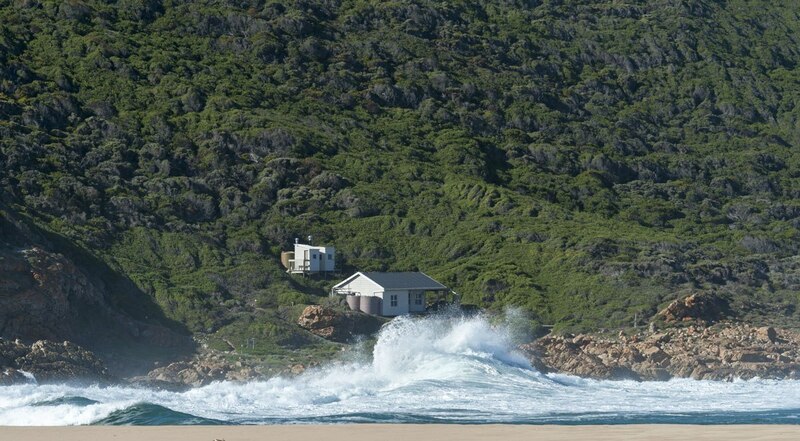 A house near the beach in the Robberg Nature reserve, a must visit in Plettenberg Bay! Ask pretty much any first-time visitor to South Africa what’s in their itinerary, and they’ll mention the Garden Route. 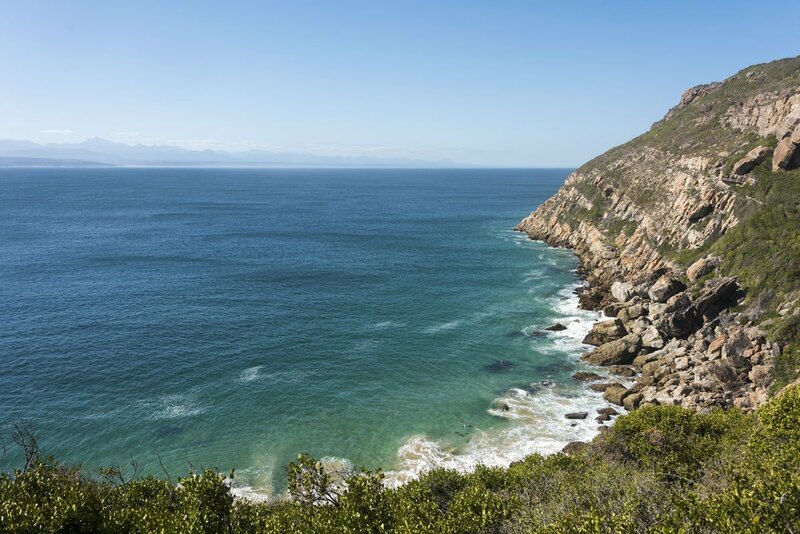 The 300 km stretch of coast between Mossel Bay and Storms River is a kind of ‘South African digest’, offering all the country is famous for – surfing, game drives, adventure activities for all kinds of daredevils, and lots of pristine nature. 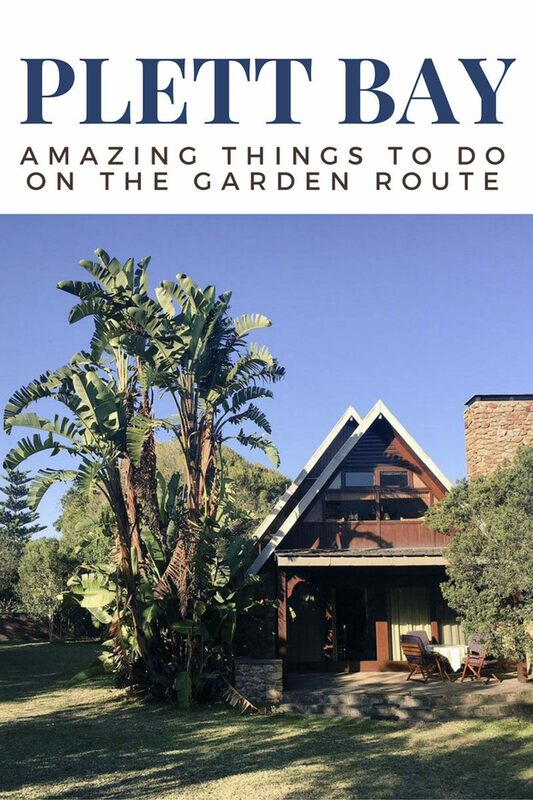 After spending a week in Cape Town enjoying day trips around the Cape, and a few days living the good Winelands life in Stellenbosch, it was time for us to hit the Garden Route. To be honest, I’ve never had so much trouble planning an itinerary. 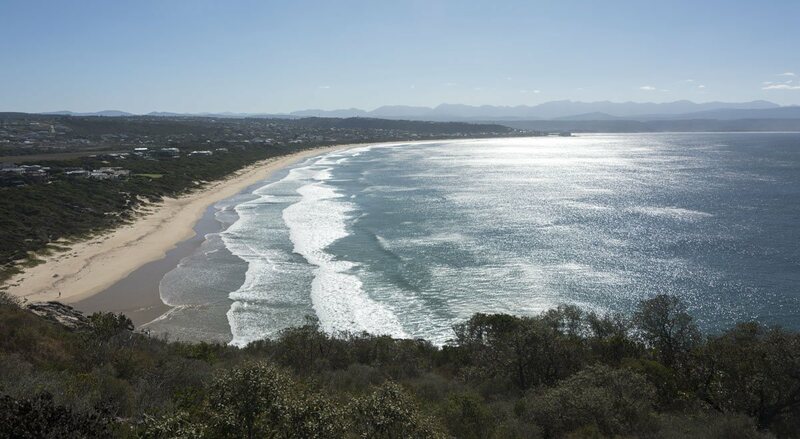 The Garden Route offers so much to see and do, that we couldn’t make up our minds. Should we head to Sedgefield for sandboarding? Or to Knysna to visit the famous Knysna Heads? Shall we make a stop in Mossel Bay and stay in the famous ‘train hostel’? 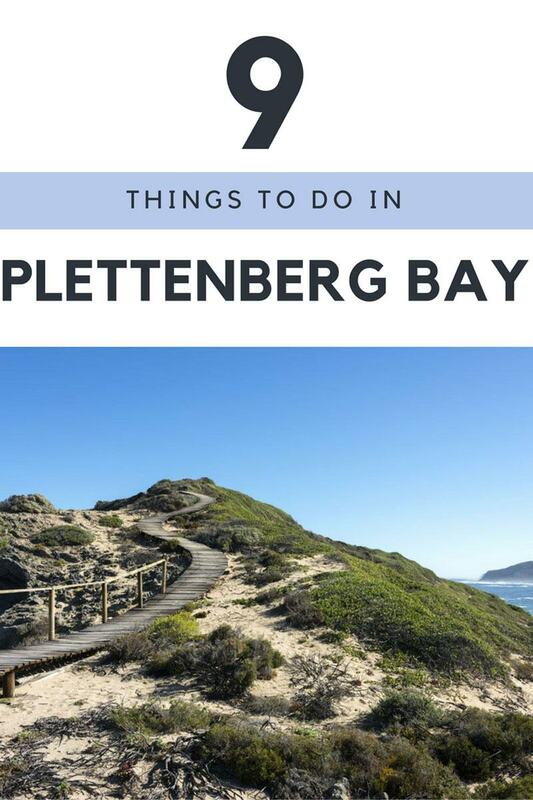 Finally, we decided to spend the bulk of our time checking out the many things to do in Plettenberg Bay and Nature’s Valley, the perfect gateway for Tsitsikamma National Park. 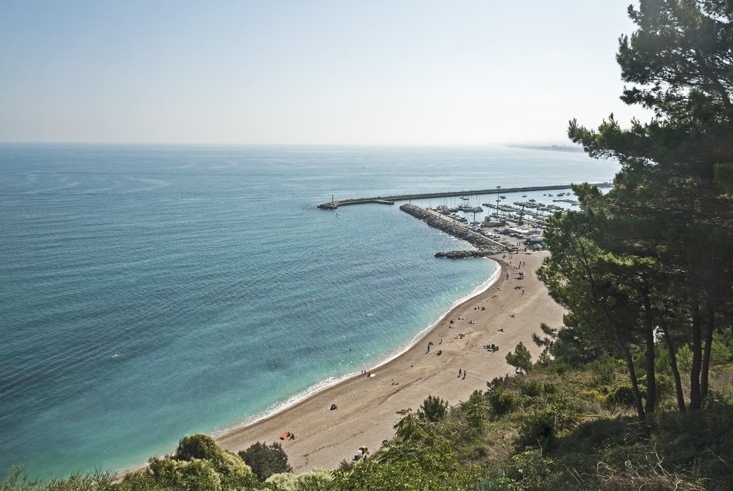 We found two amazing places to stay at, offering two very different experiences, and plenty of eco friendly activities. 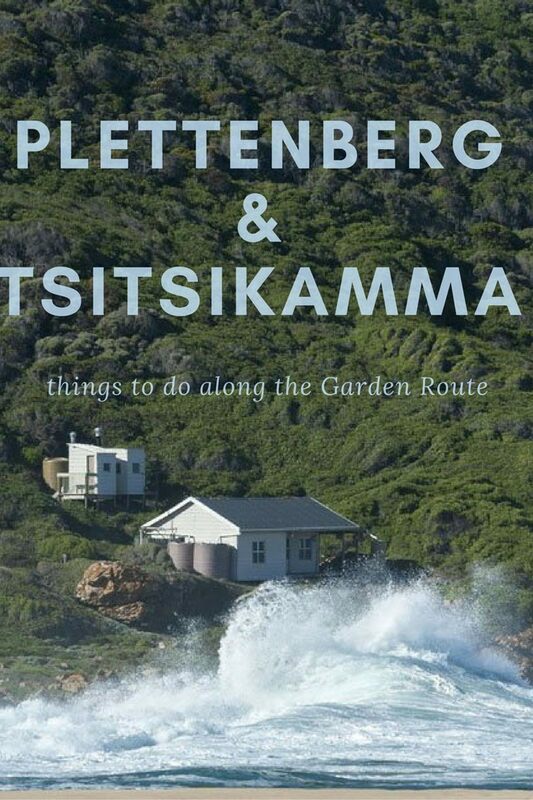 Things to do in Plettenberg Bay and Tsitsikamma? Read on! 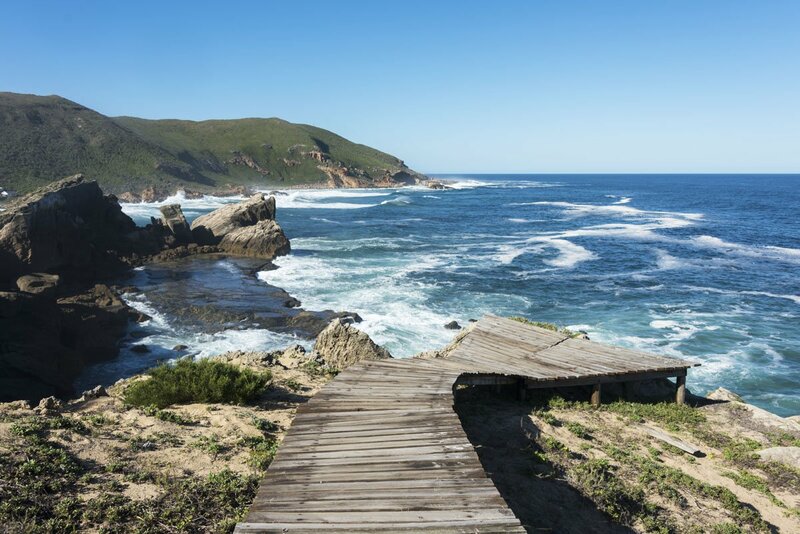 Here’s our selection of things to do around Plettenberg Bay and Tsitsikamma – enough to fill four days, which are definitely not enough to see all the area has to offer. 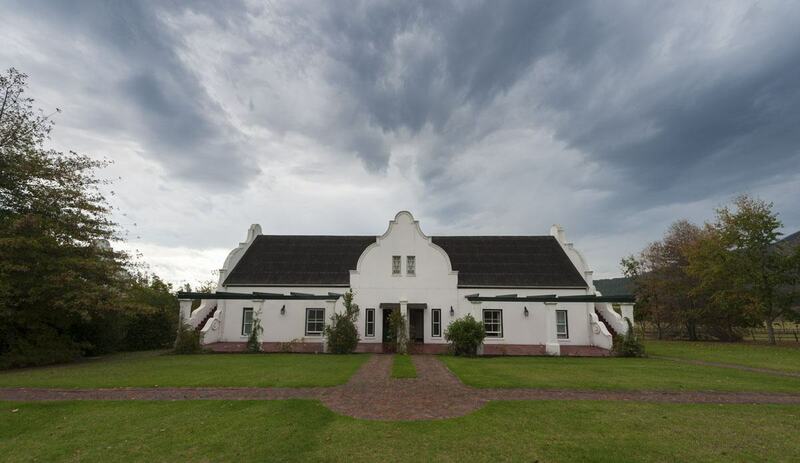 Imagine driving through a storm, until a turnoff takes you to a place called ‘Kurland’. You enter a room with plush sofas and a log fire, and are immediately welcomed and offered a glass of champagne. You drink the bubbly while clouds race through the sky, sitting in a patio overlooking palm trees and a swimming pool. Your home is half of a gabled Cape Dutch villa, with a huge bed and half a dozen pillows, and a sundowner terrace with a small plunge pool. You’ve just entered when you hear someone knocking at the door, and there’s a young lady handing you a vase full of freshly-cut roses. 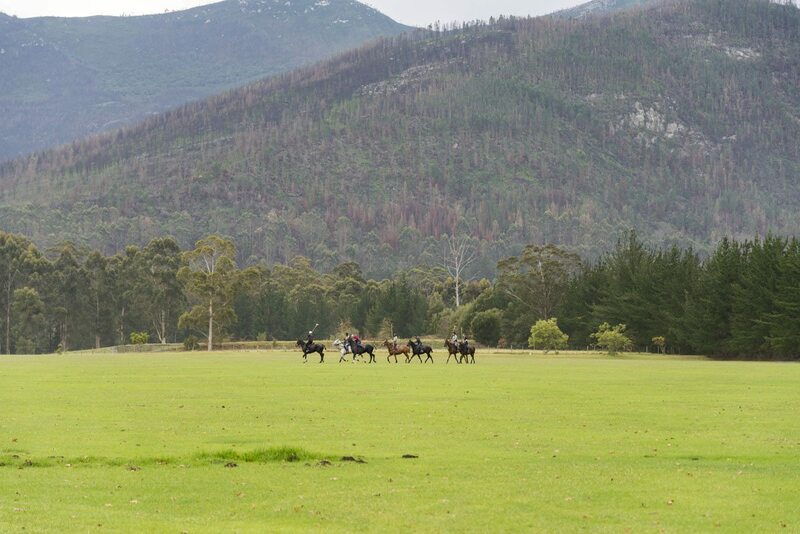 The storm finally breaks, and you spend the rest of the afternoon riding a horse, a bicycle or an ATV through the hotel grounds – really, this place is too stunning to leave. 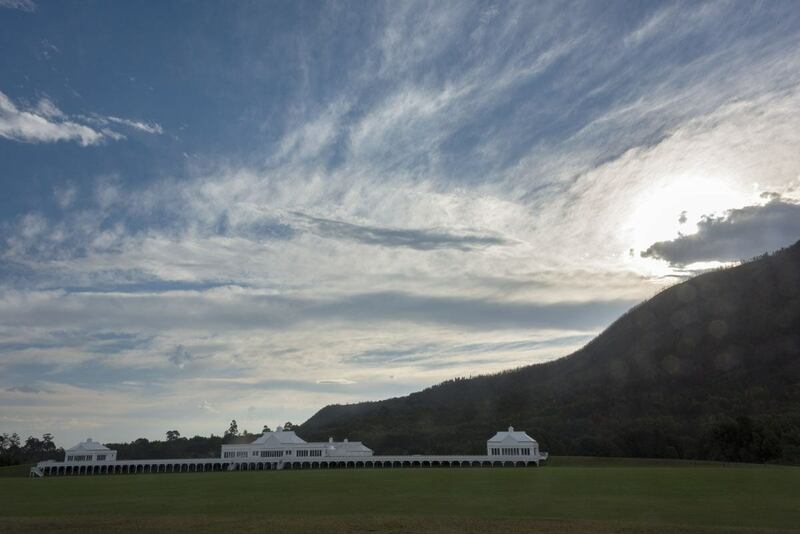 There’s a white polo pavilion, surrounded by manicured green lawns and a turquoise sky. The chef comes to discuss dinner while you’re eating pillowy-fresh scones with whipped cream – will the beef filet be ok for tonight, madam? 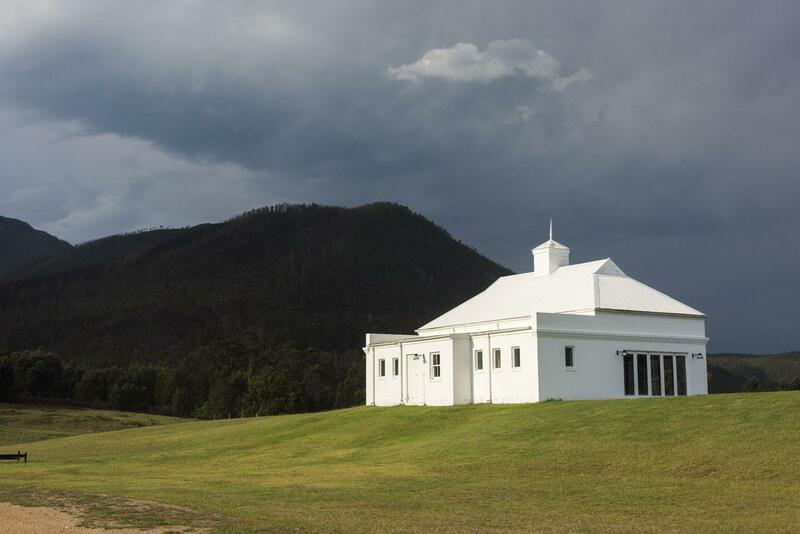 The Kurland Hotel was, quite simply, the most wonderful hotel we’ve ever stayed at. 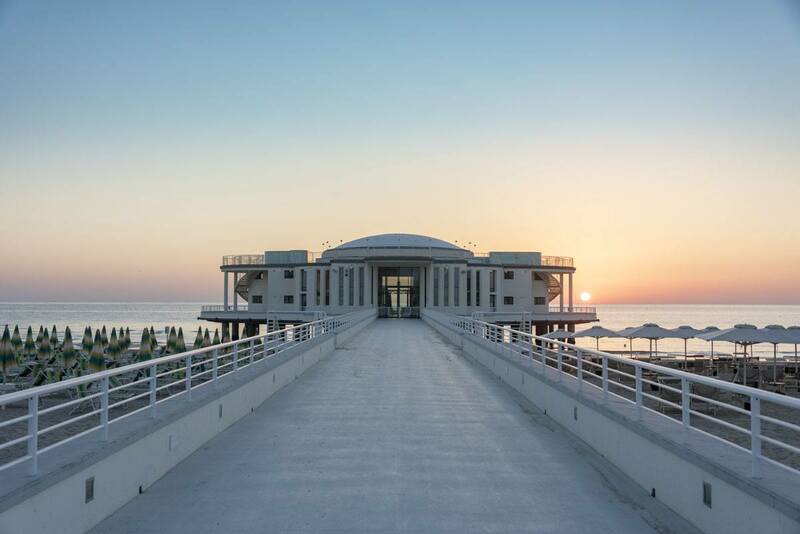 It wasn’t just its stunning location or the exquisite architecture, the rose bushes, the wonderful service or the retro atmosphere – really, go and see for yourself. We can’t recommend it highly enough. Get the BEST prices for Kurland Hotel here! 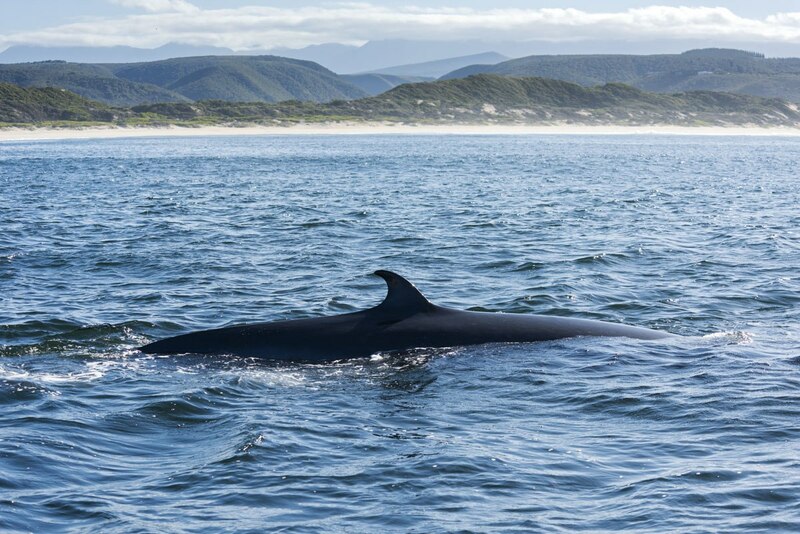 Similarly to Hermanus, Plettenberg Bay is an excellent whale watching location, especially between June and September when it becomes a breeding location for humpback and southern right whales. 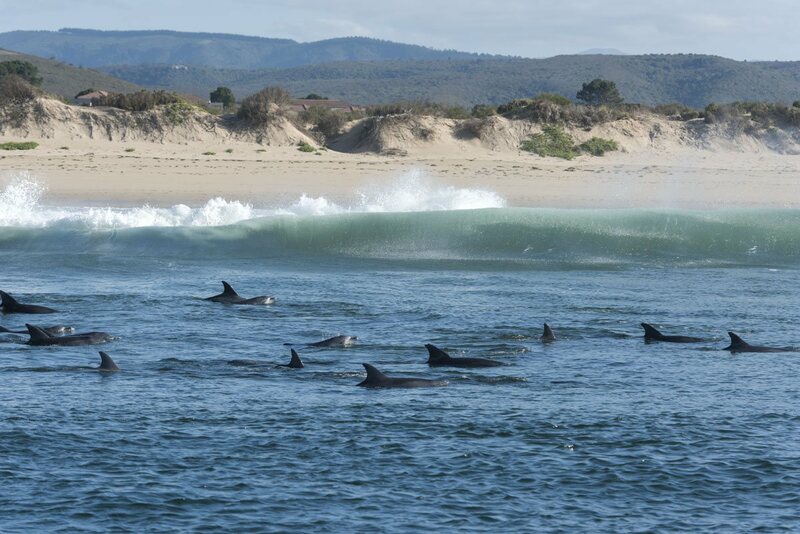 We visited in early May and we were told not to get our hopes up – however, we still decided to join a whale watching cruise in the hope of spotting dolphins and visiting the Cape fur seal colony in the Robberg Peninsula. 10 minutes into our cruise we spotted a large pod of dolphins close to the shore, diving in and out of the water while surfing the waves. 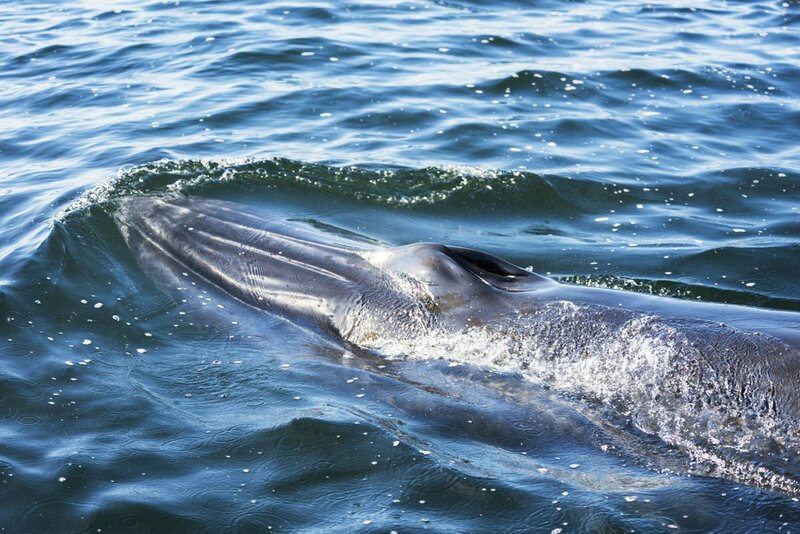 We followed them for a little while until we spotted something diving under our boat – a 15-meter long Bryde’s Whale. This species of whale is usually very skittish – our captain renamed it ‘the runaway Bryde’ – but we had spotted a rare sociable individual, who decided to keep us company. Boats are only allowed to spend 20 minutes close to a whale, but the individual we found was clearly very friendly, and actually followed us when we left at the end of the 20 minutes, spending another 15 minutes or so swimming alongside us. It must have been our lucky day. 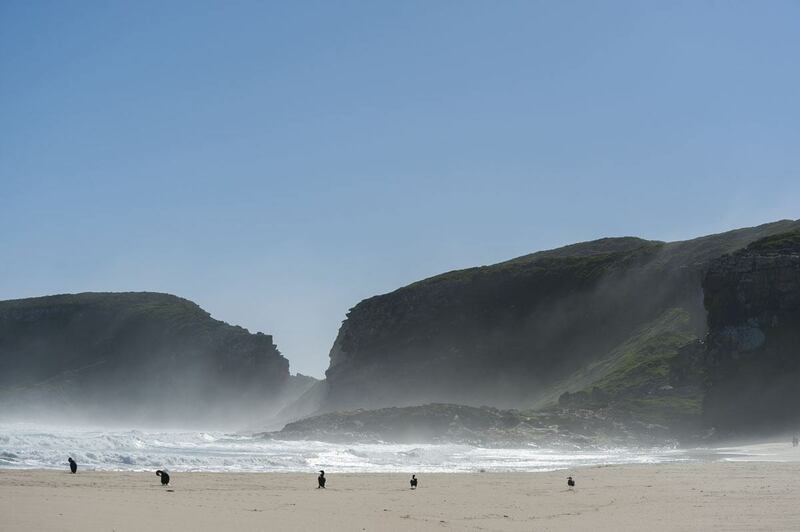 The three hiking trails around the Robberg Peninsula are very popular for a very good reason – the scenery is simply out of this world. 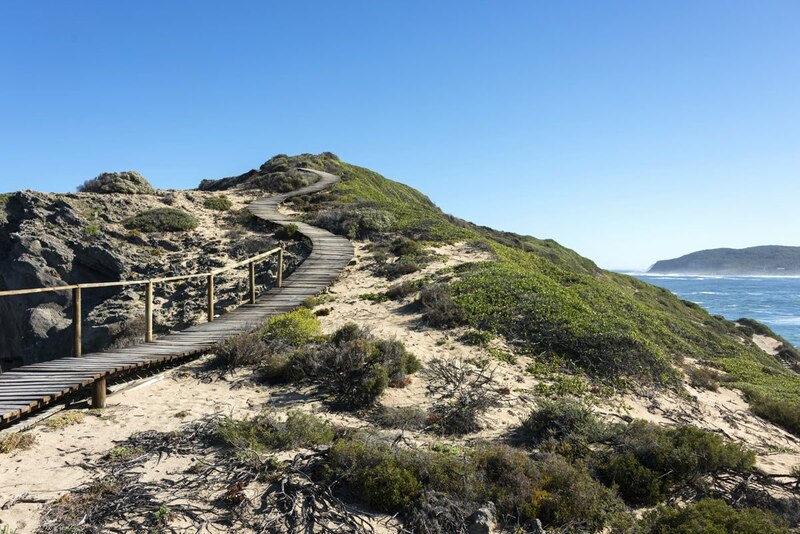 There are three hikes to choose from – a 2 km one to The Gap, the narrowest point in the peninsula with views on both sides, a 4 km trail to the Witsand sand dune and back, and the full 11 km loop around the whole peninsula. We opted for the 4 km trail, including viewpoints over the Robberg seal colony basking on the rocks below, a hair-rising run down the sand dune and a scenic section over sandstone boulders then back up to The Gap. We opted to follow the trail clockwise so we would have to walk down the dune instead of up (if you’ve ever climbed a sand dune, you’ll understand) but we had to rush the last stretch on the sandstone boulders as the tide was rising quickly. After our night at Kurland we moved to the evocatively-named Nature’s Valley, a seaside hamlet in the heart of the Tsitsikamma National Park. 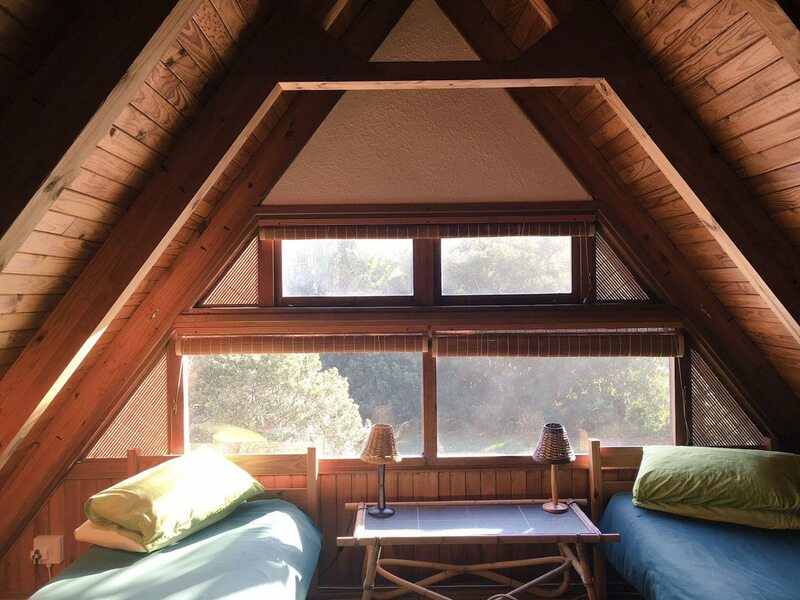 We stayed at Nectar Cottage, surrounded by forest, bushbucks and the sound of crashing waves. Nectar Cottage is absolutely perfect for a family, a nature-loving couple or a group of friends – the cottage is self-catering and sleeps eight, there’s a small shop nearby but as soon as twilight falls, you’ll feel as if you’re sleeping in the heart of the forest, with nothing around you but the sounds of the night. 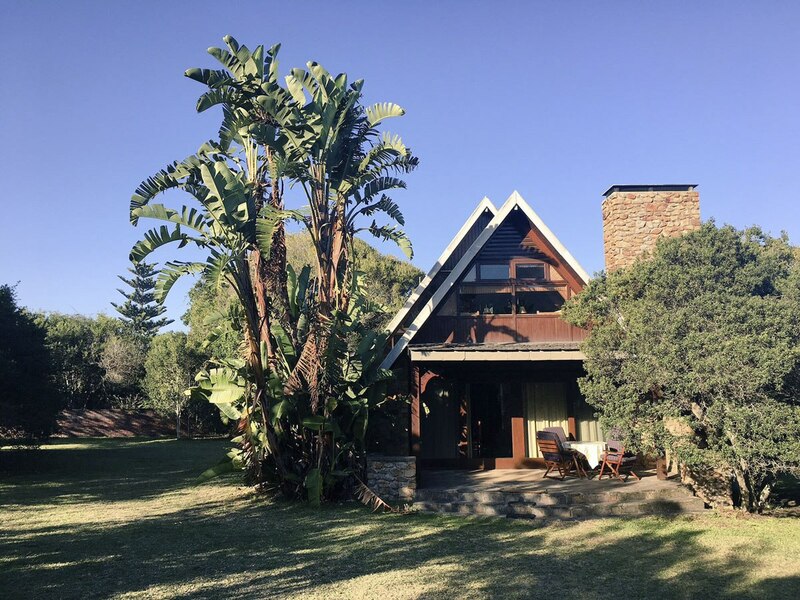 It’s the perfect place to take a break from hotel life and enjoy the comforts of a home-cooked meal, do your laundry or just enjoy sundowners in the cottage’s large garden, before another day of adventuring around Tsitsikamma. 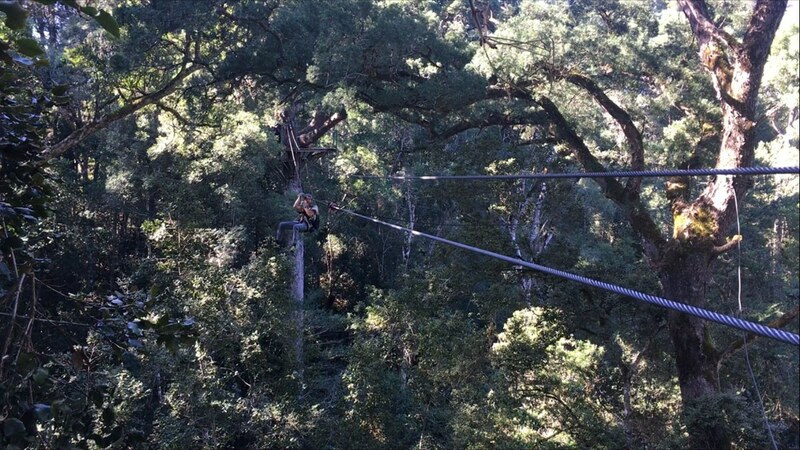 The Tsitsikamma National Park probably has the highest density of adventure activities in the country – from hiking and kayaking to river tubing, bungee jumping, bridge walks and more. We opted for something a little more unusual – a zipline canopy tour, including 10 stops over the treetops of the national park. We had done both zip line and canopy tours in the past, and we loved how our guide combined the adrenaline and nature aspects – after a hair-rising zip line, we observed the leaves and bird life, learned about native trees and even spotted a rare snake. 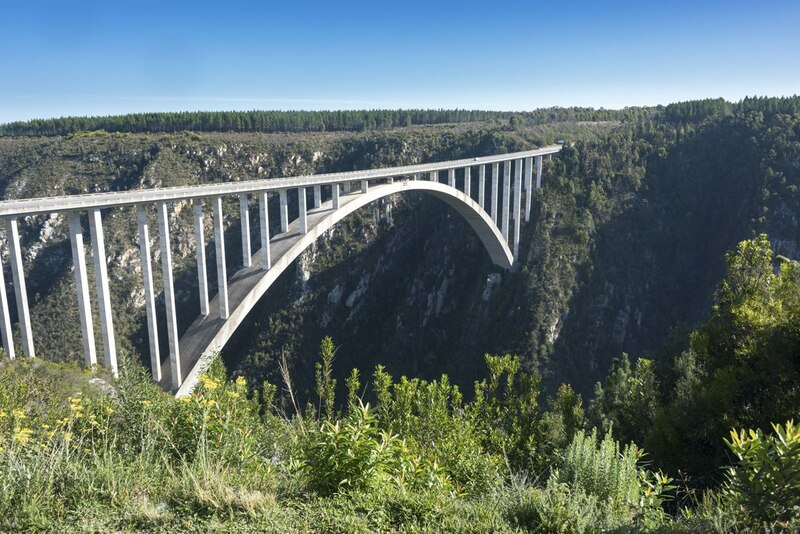 Bloukrans Bridge is where you’ll find South Africa’s tallest bungee jump, one of the top destinations on the Garden Route. To be honest, after my experience bungee jumping in Biella two years ago I had no interest to jump off the bridge again – but we did enjoy stopping at Bloukrans on our way back from Tsitsikamma to watch the bungee jumpers leap from the 216 meter-high bridge. 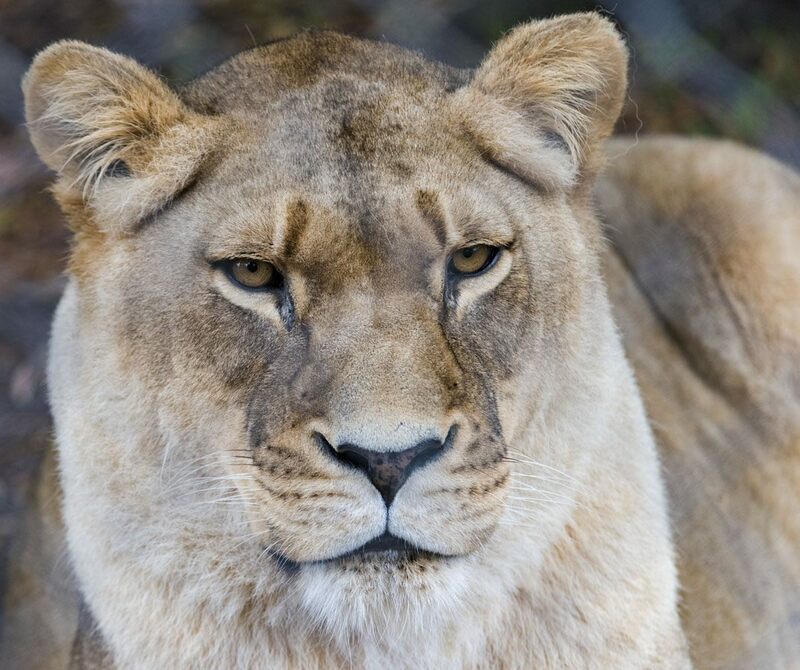 Sadly, among the many things to do along the Garden Route there are several activities that animal lovers should steer clear of – from ‘elephant experiences’ to ‘lion walks’ and ‘leopard encounters’. 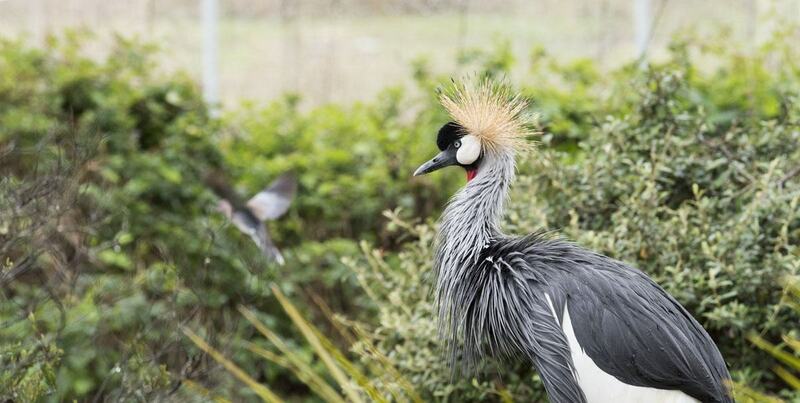 If you want to get close to animals without harming them, or furthering the captive breeding industry, your best bet will be heading to bona-fide sanctuaries like Monkey World, Jukani and Birds of Eden. Monkeyland is a 12-hectare sanctuary dedicated to primates – most of the 400-odd residents were rescued from zoos or after being kept as pets. 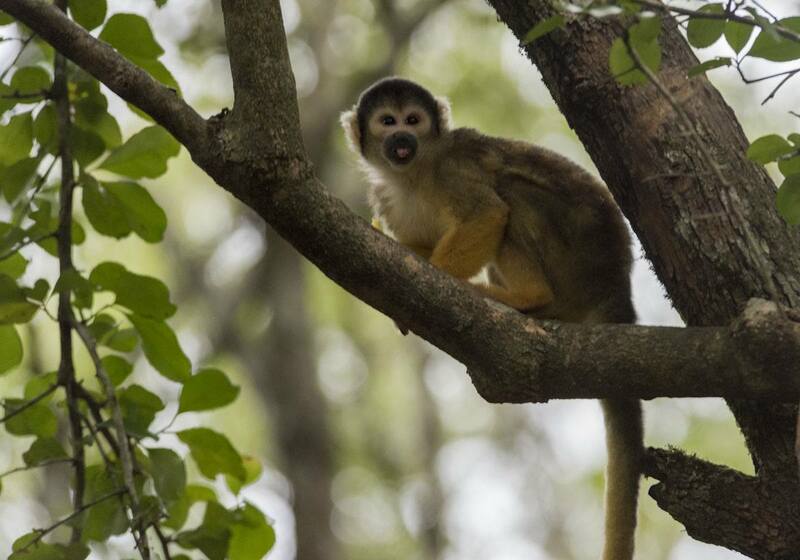 There are primates of all shapes and sizes, from tiny, yellow-haired squirrel monkeys to ring-tailed lemurs and even two gibbons. 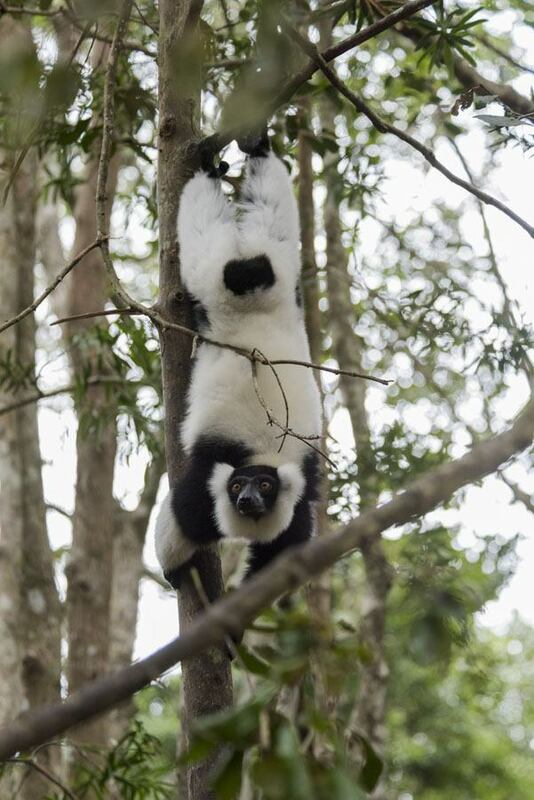 Tours are held every 20 minutes and last about an hour, allowing visitors to get close to the primates and sharing insights on the work the sanctuary is doing to give these animals a second chance in life. 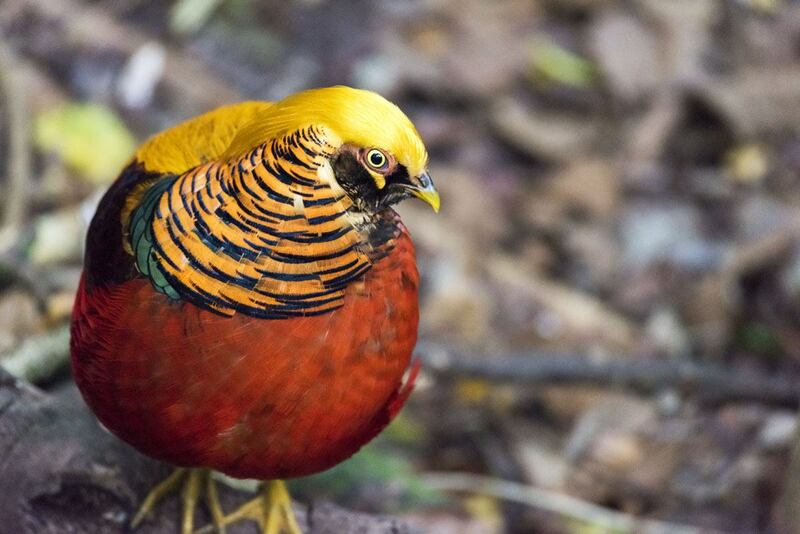 Right next to Monkeyland you’ll find Birds of Eden, a bird sanctuary and also the world’s largest free-flying aviary, built over 2.3 hectares of indigenous forest and up to 55 meters high. 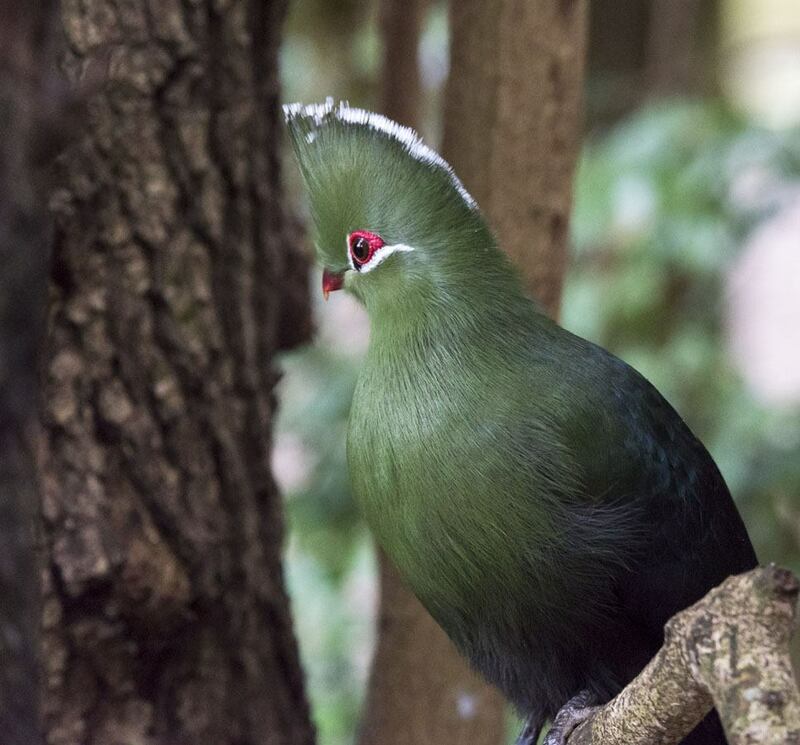 The aviary is divided into different ‘ecosystems’, such as wetlands and misty forests, and all birds undergo a rehab process before being released into the main aviary. Guided tours are not held, but visitors can purchase a 20 rand guide that includes pictures and info on all resident bird species. We were surprised by the abundance of parrots and macaws, many of which were confiscated or surrendered to the sanctuary after being illegally taken into South Africa. Approximately 7 km from Monkeyland and Birds of Eden there’s Jukani, the third sister sanctuary housing approximately 70 carnivores from Africa and beyond. There are lions, tigers, jaguars, leopards, cheetahs, wild dogs, hyenas and even caracals, a serval cat and a honey badger. Similarly to Monkeyland, animals were injured, orphaned or rescued from zoos or illegal pet owners. Animals at Jukani are kept in large enclosures that mimic their natural environment as well as possible, and they all have a den to hide into. Enclosures are so large that sometimes it is impossible to spot the resident animals, and we were very glad to hear that animals are not bred, and no ‘interactions’ or ‘walks’ are organized. We spent a whole day visiting Jukani, Birds of Eden and Monkeyland before continuing our road trip onwards into Jeffreys Bay and Addo National Park. The three sanctuaries are all sister properties and it’s possible to purchase a combo ticket to visit them all – something we highly recommend doing! Many thanks to Patty and Janet from Plett Tourism as well as the management of Kurland Hotel and Nectar Cottage for inviting us to spend a few days in the area. 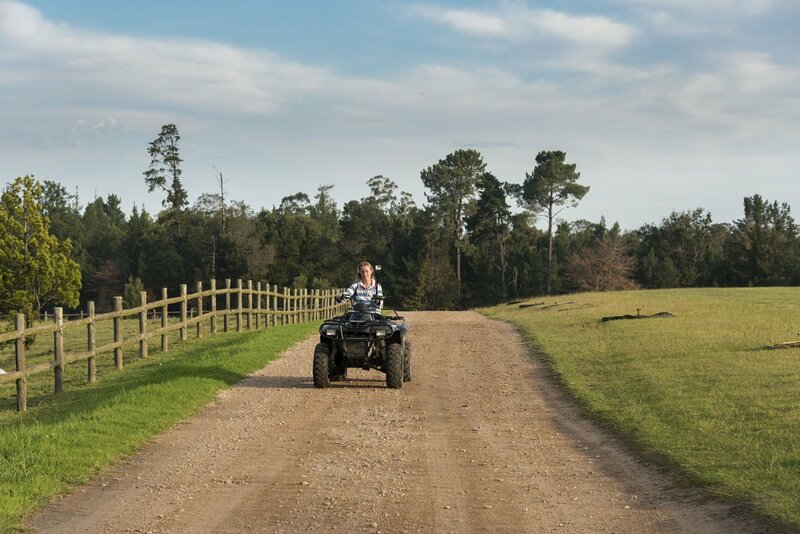 There are so many fun and interesting things to do in and around Tsitsikamma for example, bungee jumping off Storms River Bridge or hiking the numerous trails available and golfing. Tsitsikamma is magnificently beautiful. Another great advantage of partaking in all these adventurous activities is that there is a host of guest houses and bed & breakfasts available to rest. One such place I found to be of high quality was At the Woods Guest House.